The Stealth M2000 Search Mirror simplifies viewing in hard-to-access areas, such as around corners, in attics or false ceilings. 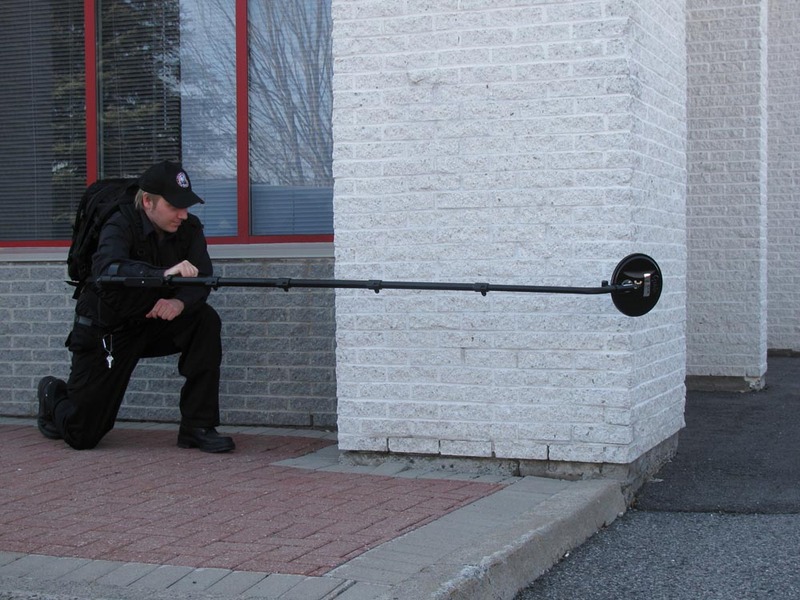 Durable, lightweight and easy to use, ICOR’s Stealth Search Mirrors are used worldwide by EOD technicians, tactical operators, law enforcement agencies, security guards, and facility inspectors. 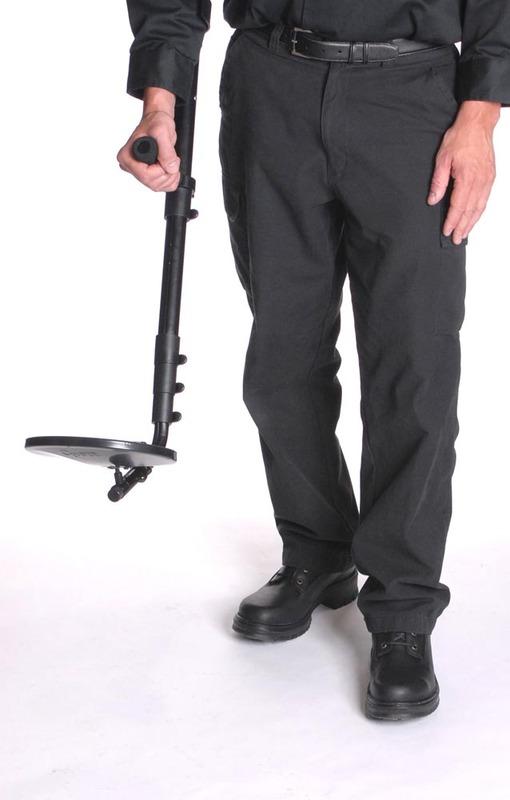 Each mirror is designed with an ergonomic foam grip handle and forearm rest, allowing for precise, optimized control. Get all the specs on ICOR’s Stealth Search Mirrors.